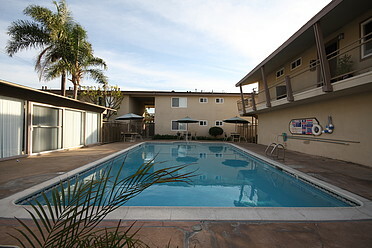 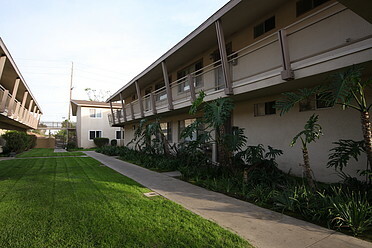 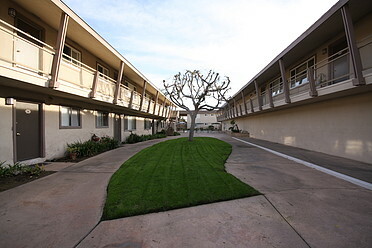 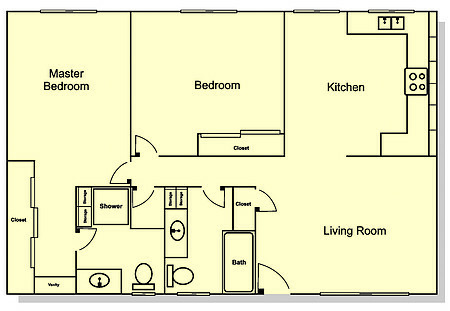 This Floorplan is Available Now, call us at (949) 229-8017! 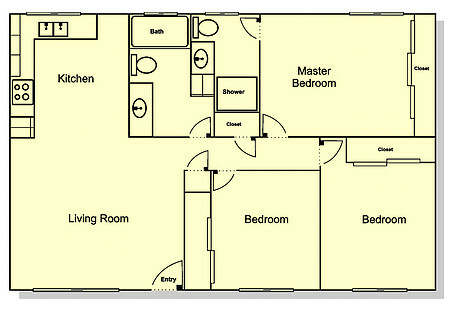 Give us a call at (949) 229-8017 to find out the availability of this Floorplan. 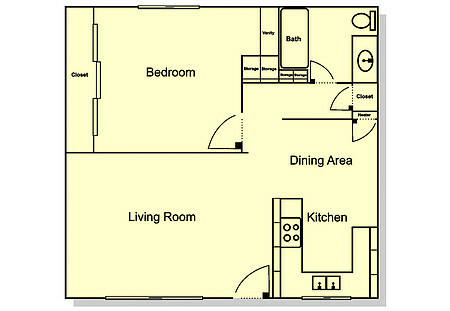 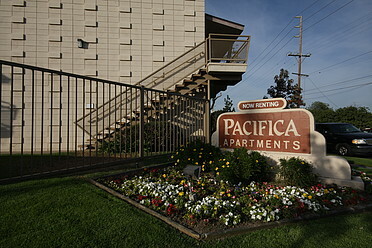 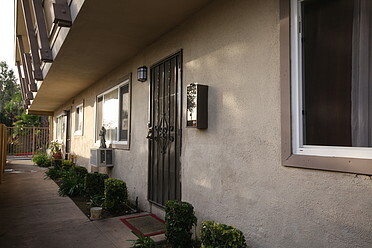 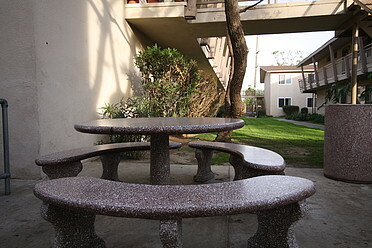 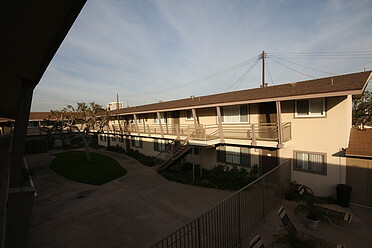 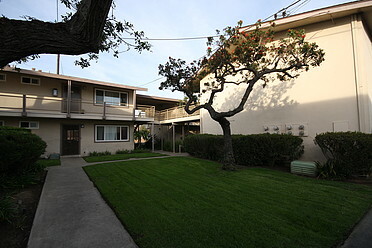 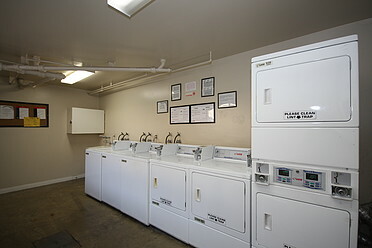 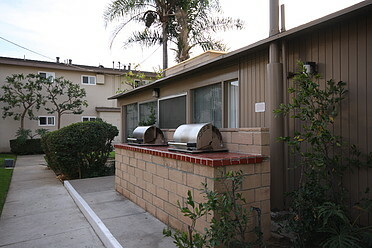 Large 1 bedroom, 1 bath with wall to wall closets and built in vanity area in bedroom.